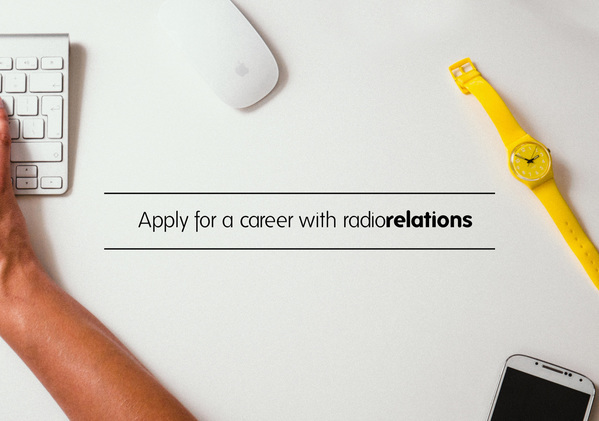 If you are intelligent, creative and have a passion for radio PR then we'd love to hear from you. Check out the current positions we're currently recruiting for. All of our roles have intensive training, attractive salaries or bonuses, and offer fast track career progression.